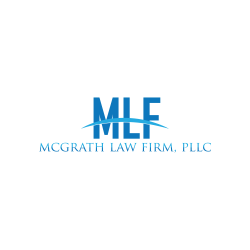 At the McGrath Law Firm, PLLC we always offer FREE initial consultations. Contact us now. Someone will respond within 24 hours.